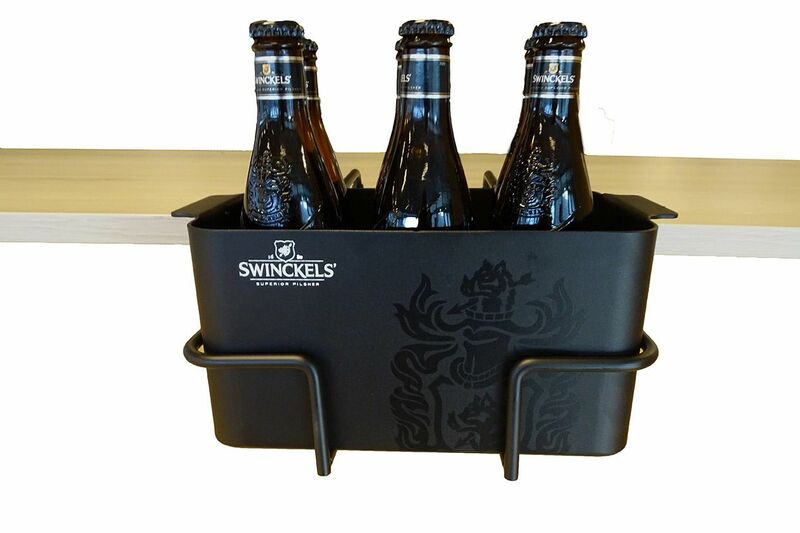 Swinkels Family Brewers has a delicious premium lager to offer with their Swinckels’ Superior Pilsner! 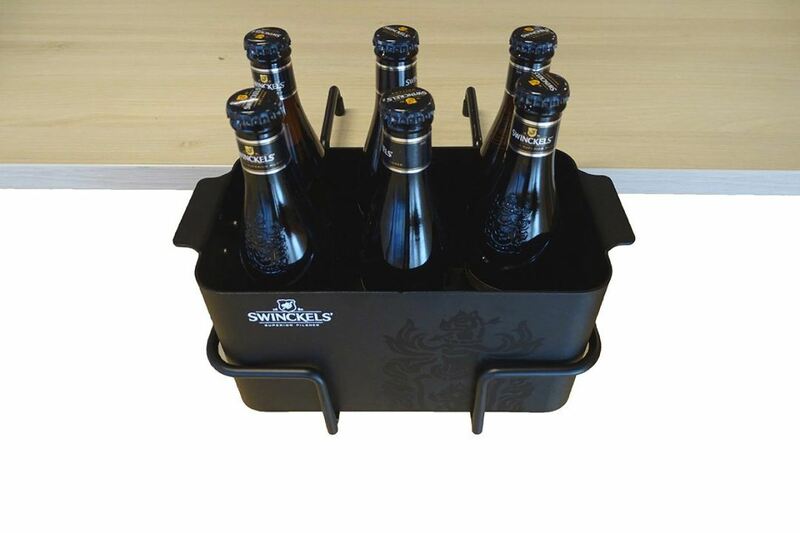 To be able to present the beer in the same premium way, they asked 4LittleBirds to develop various Point Of Sale (POS) items. 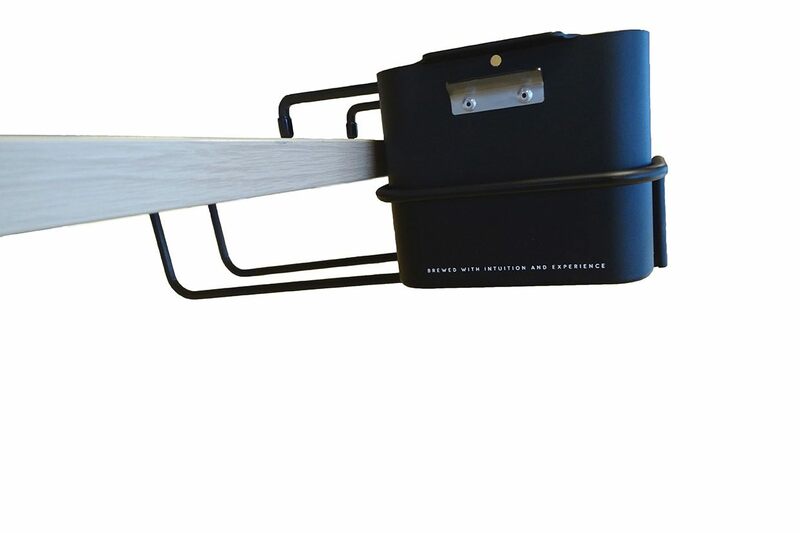 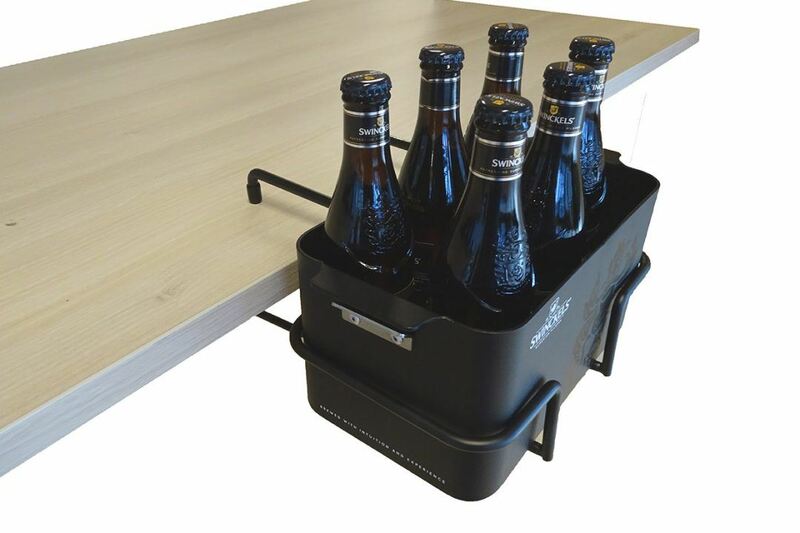 Here you see the Premium Table Beer Cooler. 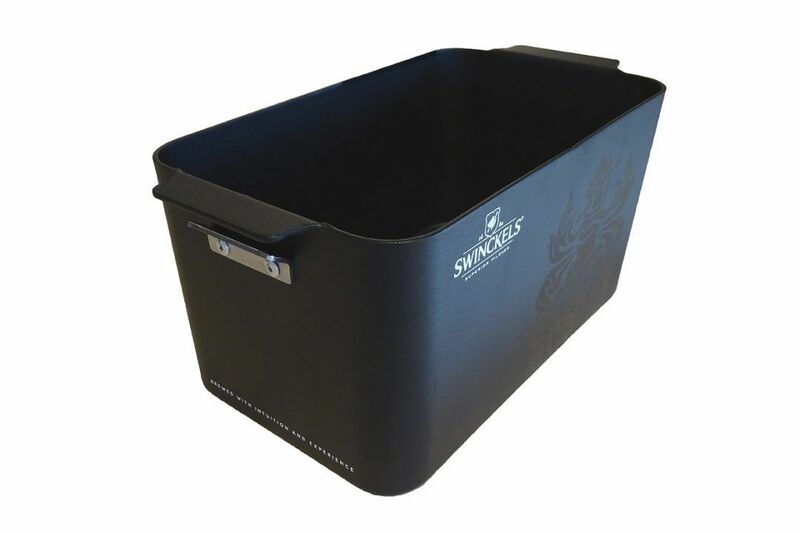 This ice-filled Premium Table Beer Cooler can be hung on the side of each table with ease so that an ice cold Swinckels’ is always at your fingertips!